The museum has made me Curator of their Armoured Section and I have put together some items for their display. This does involve costs, framing of two pictures was $230 and an album of all the tanks found at one per page on Photo quality paper and each page laminated for protection was about $400. These costs plus many others were beyond my ability to supply. So the CD 's will generate the money to make the display worthy for the Museum. 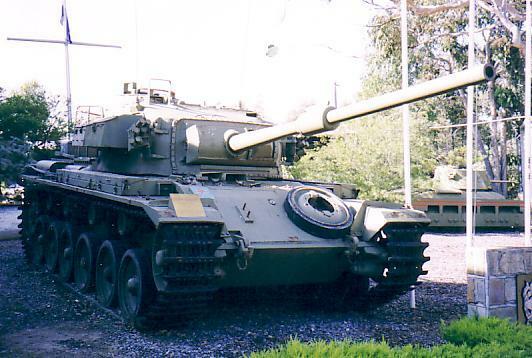 I might add I take nothing for my expenses of looking for Centurions all money from the sale goes 100% to the Armoured section of the museum . If you would like to purchase a copy of both CD's the price is $30 including postage within Australia. Now its time for me to ask for some Help! I have an old workmate named Alan Davis now living in Vietnam. Alan and some friends have formed a group looking for six missing Australian Servicemen reported missing in action. The group has found the wreck of a plane that they were told could not be found, and believe with help, that some if not all these people could be located. They now want to petition the Australian Government to help locate any remains, so as families can have closure and Australian Servicemen can be returned to Australia for burial. Below is a web address, just click on it to open the site, and at the bottom add your name to the list . In my search for the missing Centurions I found 169080 at the Puckapunyal Tank Museum. This was the hull with another turret fitted, minus the motor. 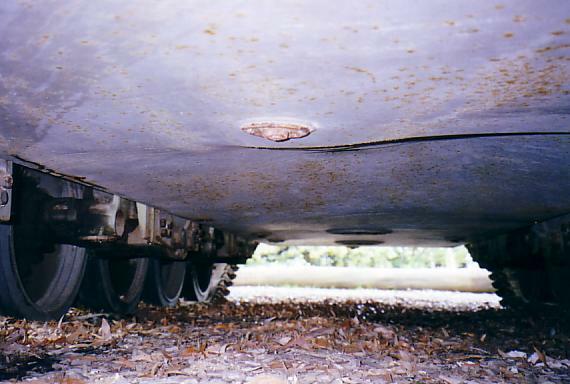 This Tank hit a mine near Binh Ba and was classed as B.E.R. and returned to Australia. A New Zealand hull was fitted and 169080 was again ready for action. 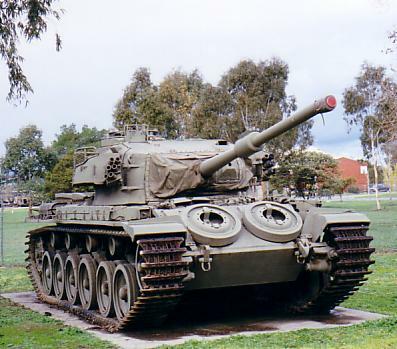 The original hull was at the Australian War Memorial at Canberra for some time and then moved to Puckapunyal Tank Museum. 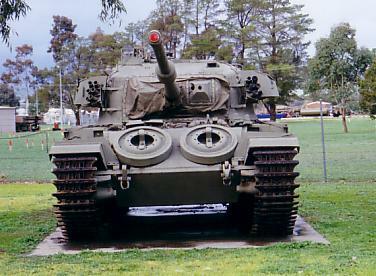 Prior to this I had seen a Centurion on Gate Guard at the old 4 Base Workshops at Bandiana with no numbers on it. I tried to ID this tank and had about 5 trips up there with no luck at all. Noel Murrell who at the time was the Executive Officer for Joint Logistics Unit (Victoria) allowed me to try and open her up but no luck again she had her hatches stuck shut. Noel offered to have her opened later and said he would pass on the serial number. Now back to the Tank Museum. I was talking to Major Peter Branagan at the time and asked him if he knew where the rebuild was. He replied , "Yes, it's at Bandiana as a gate guard at 4 Base Workshops!" I could not believe my luck Arriving home I rang Noel Murrell only to be told he had open the tank and he had the serial number 169080! What timing, I had been looking for this number for 2 years and two people gave it to me in 2 hours! Now two years later, more comes to light. Tony Chaunavel who was a radio operator on 169080 when it hit the mine contacted me. Tony had just climbed through the hatch to give his crew commander a message as the mine went off. I recall this was one of my early trips out we had gone up north to a fire support base north of Binh Ba, as a replacement vehicle as another vehicle had broken down. I think we only stayed over night and the troop returned to Nui Dat the next morning. 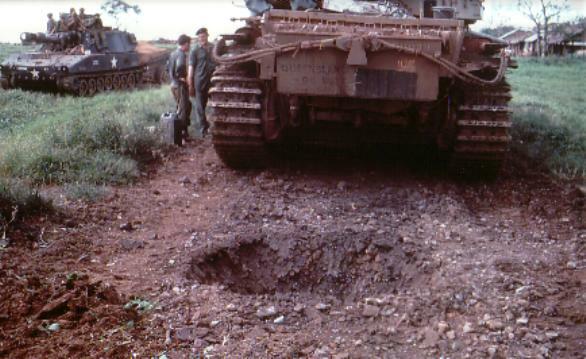 I remember that we were told to be on guard as VC had been seen not far from the ARVN base at Binh Ba some mention had been made that the VC were using command detonated mines to get the tanks. I remember heading down the road I was radio operator and we were not far from the turn off to the ARVN base so I hope down in side to make a brew of tea next I got a strange radio message, I was the only person who got this message, but I was told to get out as we were heading into a contact! I immediately got up onto the turret and yelled at the crew commander "What's going on, were is the contact?" "Didn't you get the radio message? " no " was the answer, and next there was this almighty explosion right beneath where I had been standing, all the 20 pounder ammo was broken up, some had hit the roof of the turret, my legs which were still hanging in side the turret where covered in battery acid as all the batteries were smashed it was a mess. The gunner was stunned but okay, as was the driver. We were told it was a 50 pound charge from a US bomb I don't know how it was detonated. I don't remember going back to Nui Dat with the tank and may have been choppered out to Vung Tua for a medical.